For the third year in a row, the CPSF Board of Trustees increased its investment in summer programs, which continue to play a critical role in boosting graduation rates district-wide. This year’s contribution comes to an unprecedented $90,000, compared to $63,000 last year, $56,000 in 2017, and $45,000 in 2016. 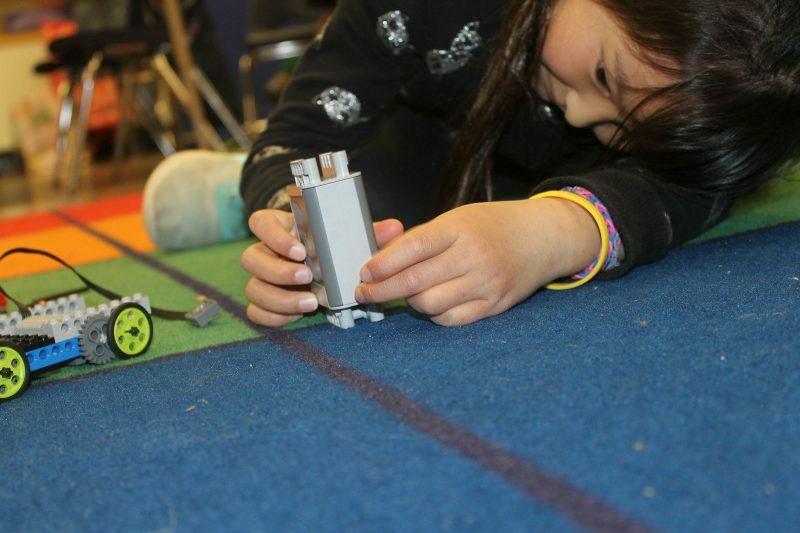 This year, more than half of CPSF grant funds will support elementary school interventions ($51,764), with the remaining funds divided between middle school ($17,771) and high school ($20,465). See Summer Program Grants for a full listing of 2019 summer programs funded by CPSF.